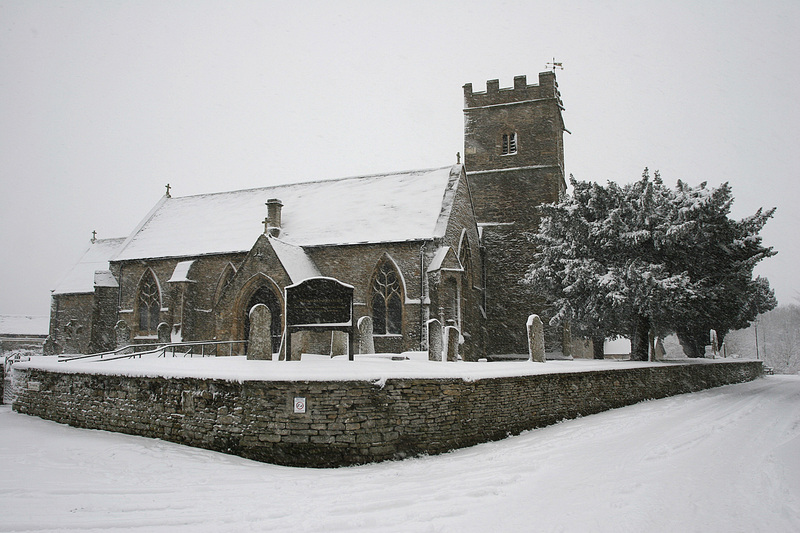 Our parish church of St Bartholomew’s is at the heart of our village and it is sometimes easy to forget it is there. But it is there and has been for over eight hundred years, serving our community as it still does today. 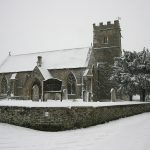 It is the focal point for many village events; not only for Sunday services, but for those Christmas, Harvest and Carol Services when we gather together. It is also there to welcome our parishioners and visitors for some of the most important occasions in our lives – our baptisms, weddings, and funerals. Because our church is there for us now, we tend to take it for granted and probably assume that it will always be so. Unfortunately we will only be able to maintain the building in its present condition and continue with our current services if we are able to pay our share of the associated costs. run the church; this includes heating, lighting, insurances, serving communion, coffee, repairing the fabric and paying the Parish Share. The congregation and our visitors are so very generous with their weekly and monthly giving and the Friends’ of St Bartholomew’s (approximately 100 at present) help by paying an annual subscription of just £12.00 which is set aside for fabric expenditure. We certainly do not want the focus of St Bartholomew’s to be about money but we have to recognise that we need it! So this page is here to provide information so that you might consider a donation or a regular standing order to help us maintain the church. If you want to discuss this in further detail (in full confidence) please contact the treasurer or download a standing order form and return to The Rectory. Gift Aid is of immense help to St Bartholomew’s as it gives us extra income but at no extra cost to you, the donor. Full details about the Gift Aid scheme can be found here.